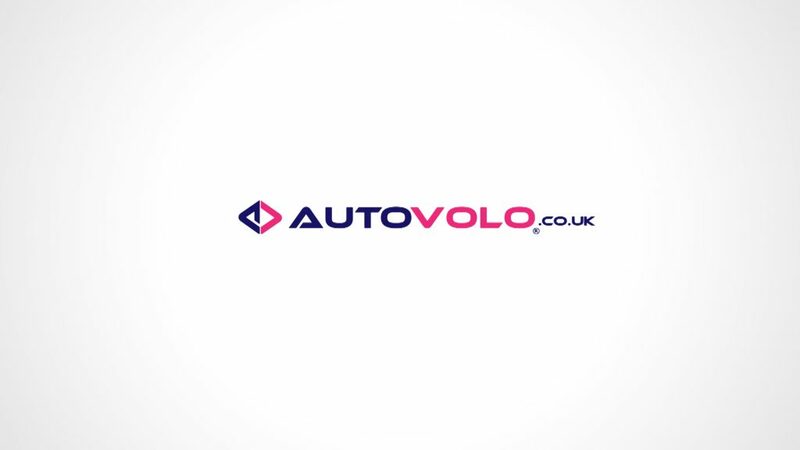 Square Elephant productions is pleased to confirm the unveiling of the debut TV advertising campaign from AutoVolo, the website that makes the buying and selling of cars simpler than ever before. The campaign, which was launched on June 4th, will feature on the likes of ITV 4, Dave, Sky Sports News, Eurosport 1 and 2, Discovery Turbo, RT and Motors TV throughout its TV advertising drive. Media planning and buying was overseen by Guerillascope. 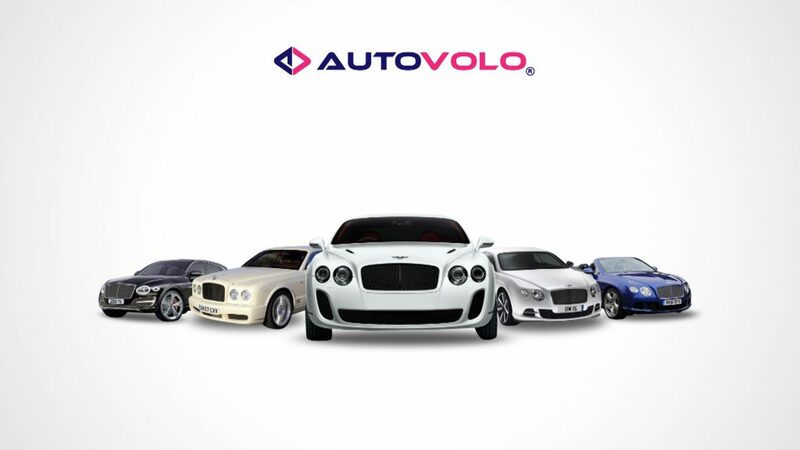 AutoVolo was established in 2013 with the mission of bringing a unique approach to buying and selling cars online. 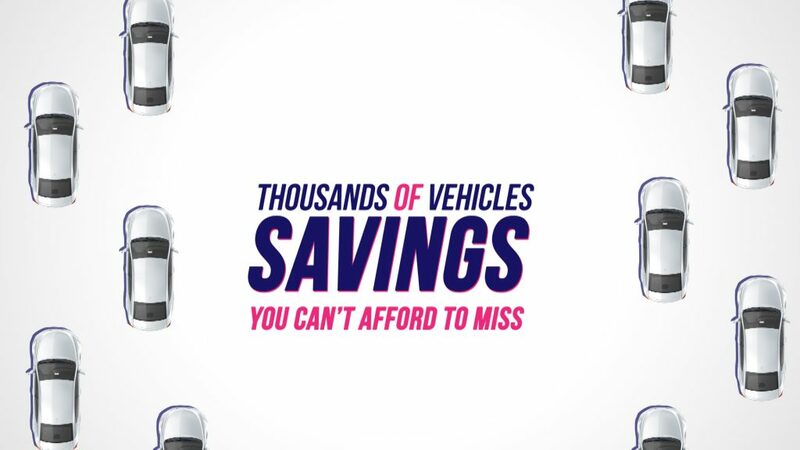 In just a few minutes , customers can find a new or used car that fits their budget and needs, or create an advert that sells their vehicle in the right light; with free motoring alerts and preferred notifications simplifying the process further. Additionally, AutoVolo has also teamed up with Waves car wash, an exclusive partner to Tesco that cleans over 4 million cars in the UK every year. 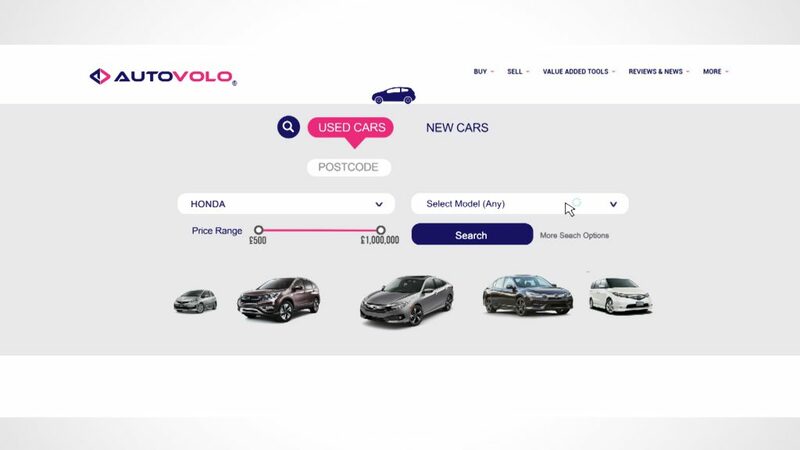 Customers that want to sell their car via AutoVolo gain access to a £10-off voucher when they get their car cleaned at one of any 240 car wash locations in Tesco car parks throughout the country. 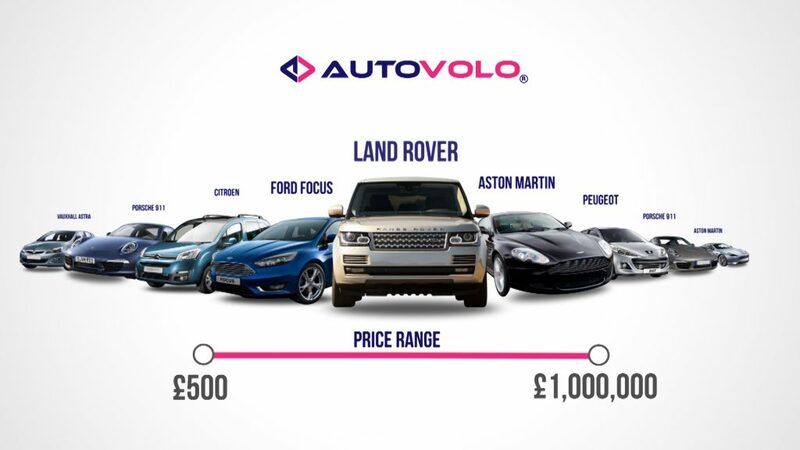 And if that wasn’t enough, AutoVolo also works exclusively with Warranty Wise, HPI Check, Zuto and Compare The Market to provide the best car warranties, history checks, car finance and car insurance in the market. 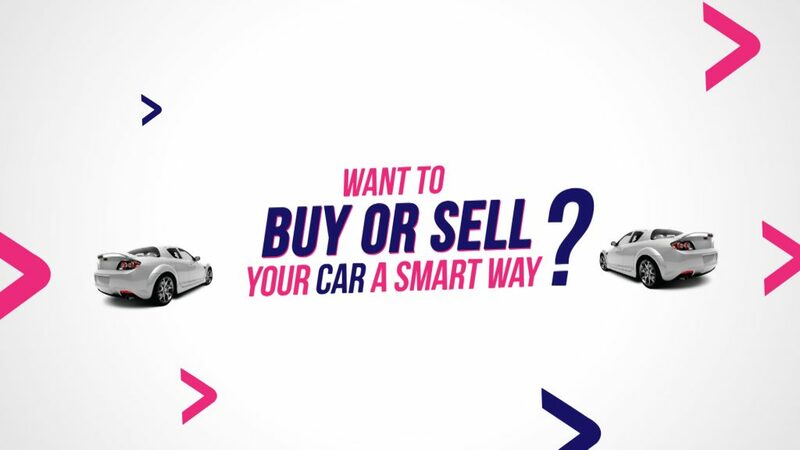 If you’re looking to buy or sell your car today, then why not make things easy for yourself by visiting AutoVolo.co.uk?